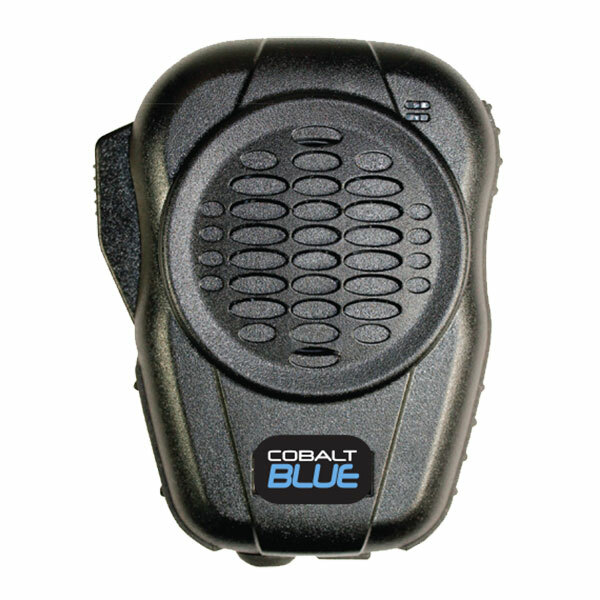 AMPS-BLUE is the Bluetooth® version of our popular AMPS series remote speaker microphones. Use with Cobalt AV radio adapters and cell phones. AMPS-BLUE joins our group of Bluetooth products as the more robust and weather-resistant version of our SPML-BLUE compact Bluetooth speaker mic, and our BLUE-MIC BT lapel mic surveillance kit. It also mates with our BLUE-BT radio adapters. This mic is value priced compared to alternative models with equivalent advanced BT technology features. 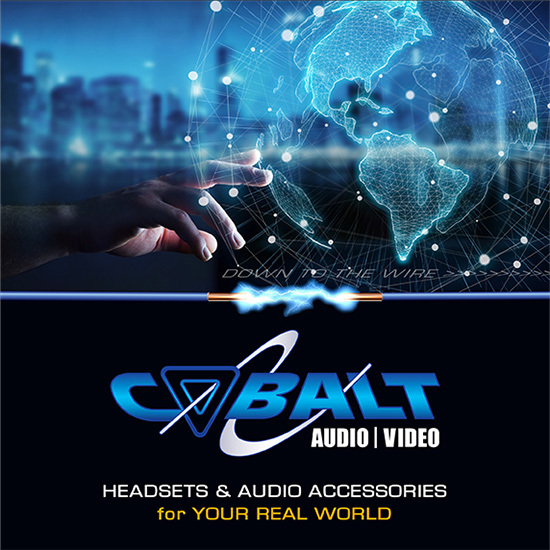 • Great sounding transmit and receive audio, just like the wired version!